November 18, 2014 – Cochran Avenue Baptist Church -Celebrating 90 Years of God's Faithfulness and Love! 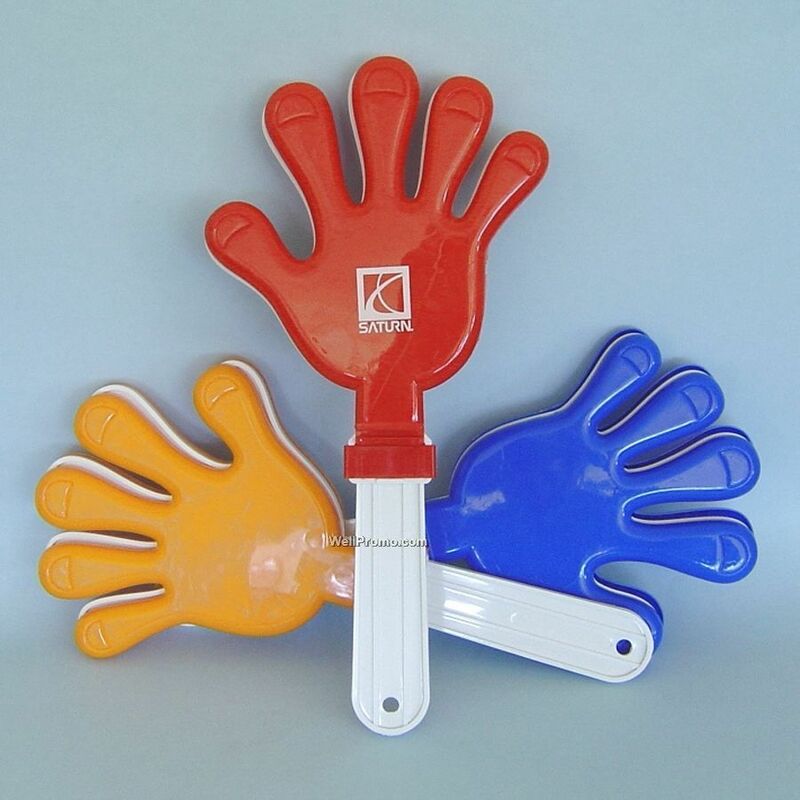 Clap You Hands, Oh Clap Your Hands! 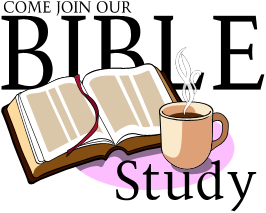 It Is Almost Time For Bible Study Tonight at 7:00 P.M. – Dial…. Invite Family and Friends and Neighbors to join you as we study God’s Word Together, Expecting His Anointing to Fall Afresh on us. 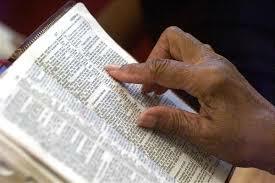 Cochran and Family and Friends — Do Not Miss Bible Study Tonight at 7:00 P.M. on the Conference Line – Dial…. Be on time as we study God’s Word Together, Expecting His Anointing to Fall Afresh on us. 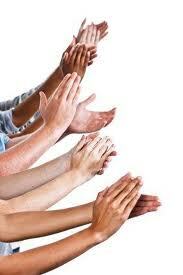 Get Up Thanking God For His Grace This Terrific Tuesday and Join Us on the Making the Kingdom Proud Prayer Line! It Is The 314th Day Of The 3rd Year!